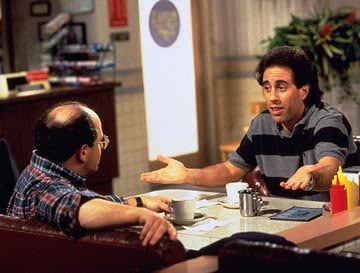 Jerry: So there is still hope. George: I don't want hope, hope is killing me, my dream is to become hopeless. When you're hopeless you don't care, when you don't care indifferences makes you attractive..
Jerry: So hopelessness is the key.